If you or a loved one has been involved in an accident that was someone else's fault, you will want to make sure that those responsible do what they should to make amends. 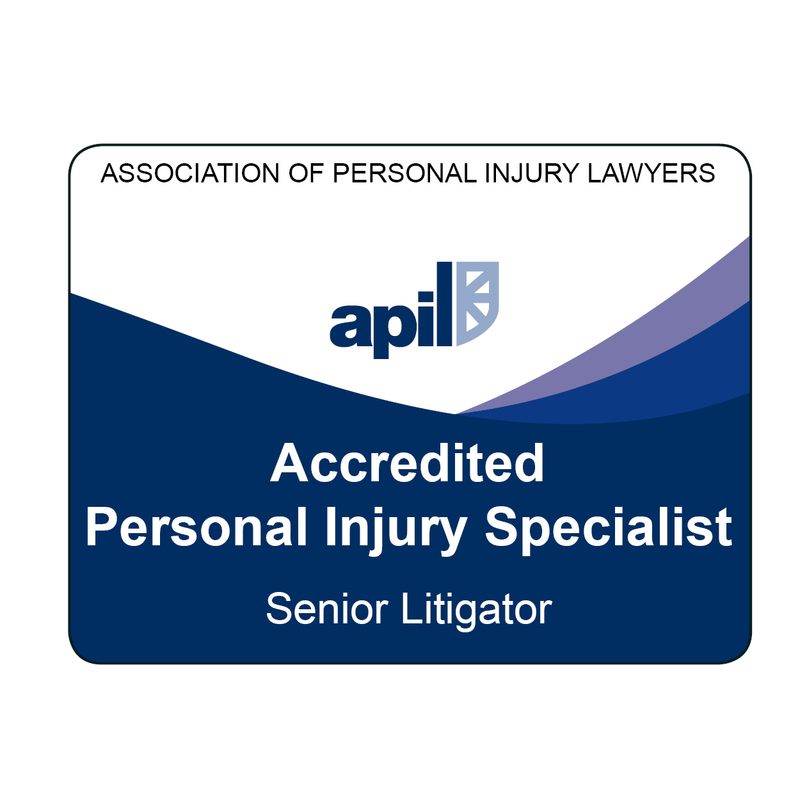 The members of our personal injury team have experience of a wide range of problems arising at work, in the home or out and about. We can help you get the compensation needed to cover treatment, rehabilitation and care. We offer a free initial consultation to advise you on your right to compensation, how we can achieve this and the funding options we are able to offer for further work. 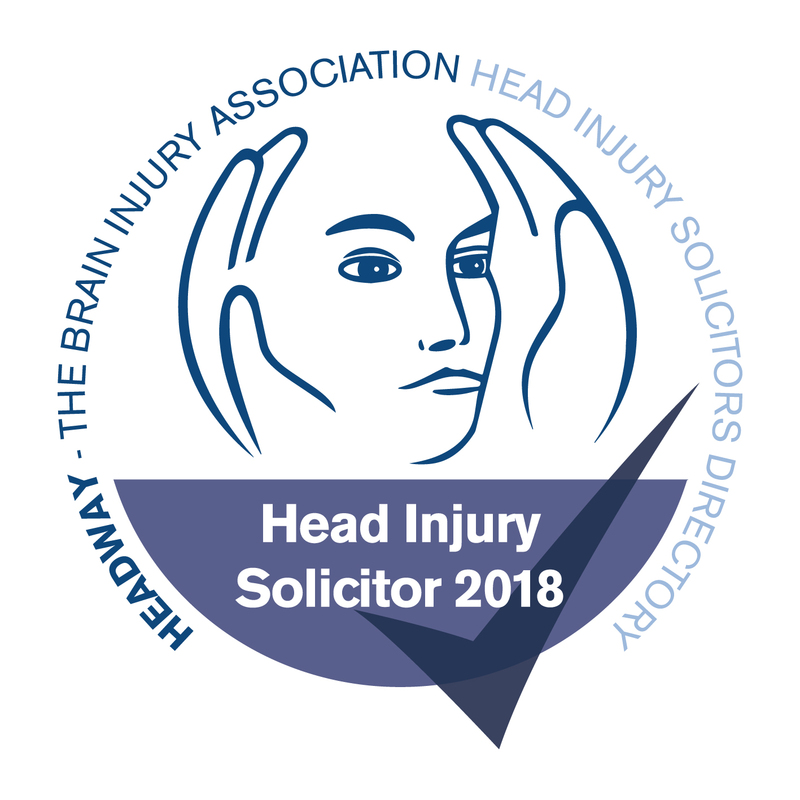 Our team has a particular specialisation in helping those who have suffered brain injury as a result of accident or injury. For an individual and their family, a brain injury can be a catastrophe; rest assured we are here to help you every step of the way. Having trouble with a Business matter?